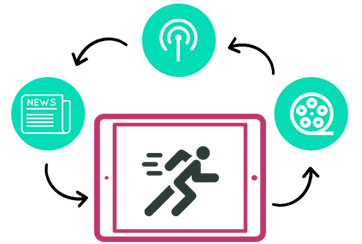 Digital Media Distribution Services – The digital media distribution services are provided via Satellite, landlines/internet and on cloud. The Digital Media Distribution services in all forms have very high quality of services and being used by premier media houses of the region. Media distribution is accomplished across various domains and regions. PLANETCAST renders broadcasters an alternative way of bringing TV signals from play-out locations to head-ends via cloud technology. Our deployed Cutting Edge Technology provides secure transit over the cloud with a quality broadcast signal for further distribution. Content is distributed in various forms and formats with complete security. 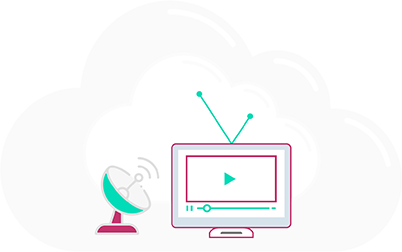 PLANETCAST ’s in-house designed & developed solution offers broadcasters a new way of sending TV signals from point to point in either DVB-ASI or MPEG-TS over IP. PLANETCAST unfolds new paradigm in OTT services. 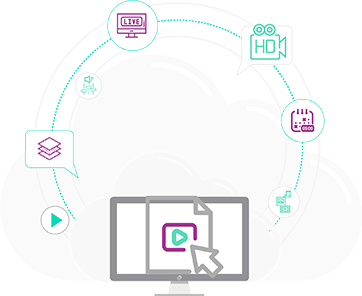 The various new ways of OTT Solution providers such as cloud streaming is the professional-grade service for streaming media to audiences of any size on any device—from encoder. Reaching global audiences with high-quality, custom-branded videos— with no additional infrastructure. 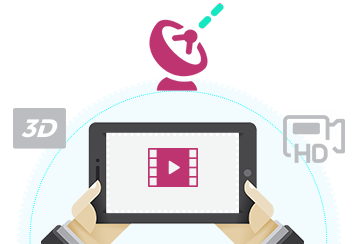 The combination of our distribution services along with the features provide an excellent OTT platform for the media customers for efficient distribution of its content and monetisation of the same at various times and in various territories. 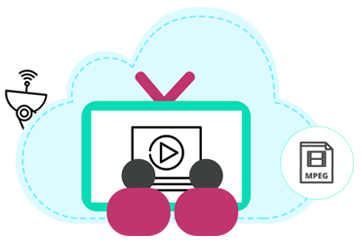 The OTT platform provides high quality features as also customized services for diverse distribution needs of primary or secondary content. 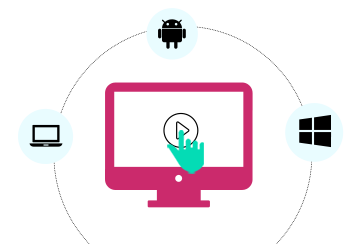 Our solutions are designed to support any kind of streaming needs, be it for any multi format (android, Windows, IOS etc.) multi device (tab or mobile or PC etc.) or single device single format if you are in search of a OTT solutions provider you are at the right place. 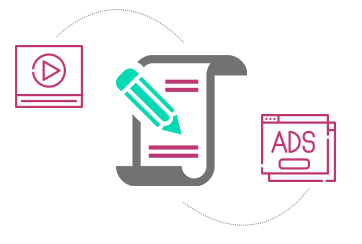 Delivery and publishing of various media formats. 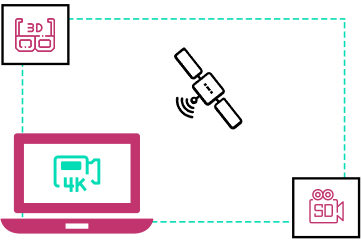 PLANETCAST offers broadcasters a new way of bringing TV signals from play-out locations to head-ends in either DVB-ASI or MPEG-TS over IP. Our deployed proprietary technology transmitters and receivers use the existing Internet infrastructure and an optimized communication protocol to distribute the TV channels worldwide. Contents are distributed on demand and in encrypted form and can only be decrypted by the receiver that has requested the stream.